Sometimes, Android phones or tablets are not enough to fully enjoy the movies, games or songs we have in them. 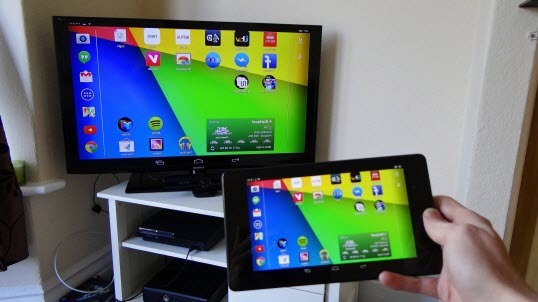 Luckily, there are different ways to see our Android device on any TV easily and comfortably. Below, we present 3 ways to see your Android device on TV, either with the help of a Chromecast, with adapter cables or with a Smart TV. The vast majority of current TVs have HDMI inputs for receiving high quality audio and video. However, not all phones and tablets have HDMI output to connect them to the TV. In fact, it is rare to find Android devices with miniHDMI ports. If the app says that your device does have HDMI output, then you must purchase a microUSB to HDMI adapter cable, like the one shown below. With Smart TV it is much easier to watch your Android on TV, since no cables are required and it is only necessary to connect the TV and the Android device to the same WiFi network. However, with this method there are limitations that prevent you from seeing on the smart TV exactly what you see on your Android.
. 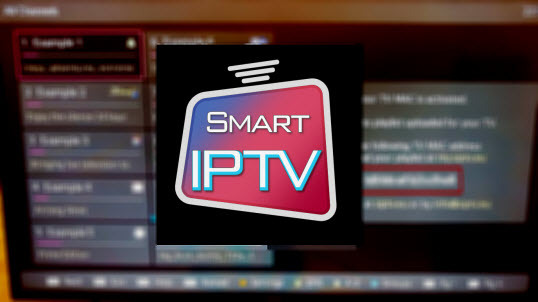 Install the Youtube application on both the TV and mobile.
. On your mobile and from the YouTube app, choose the video you want to see on the Smart TV.
. Press the Send button located at the top of the video (in the form of a screen).
. A panel will open where you will see the devices to which you can transmit the video. Select your Smart TV. Once you have completed all the steps, you will immediately start playing the video on the TV. In the same way you can send the content of your Android to a Smart TV with other applications such as Netflix or Spotify. Unfortunately, there are very few applications that have this function. Although, it must be said, there are many other applications to send your photos and videos to TV. Chromecast is a device that connects to the HDMI port of your traditional TV to turn it into a Smart TV, giving you the ability to connect to the Internet. The interesting thing about Chromecast is that it also allows you to transmit videos, images, games and give instructions to your TV from your Android. If you already have a Chromecast connected to your TV, then download the Google Home application to your Android device and follow the installation instructions to start watching your Android phone or tablet on your TV. Do not forget that the Chromecast and your Android device must be connected to the same WiFi network for this method to work. If you plan on streaming content via any app we recommend using a VPN. A VPN will anonymize your online activity, protect you from spying ISPs, and allow you access to geo-blocked content.